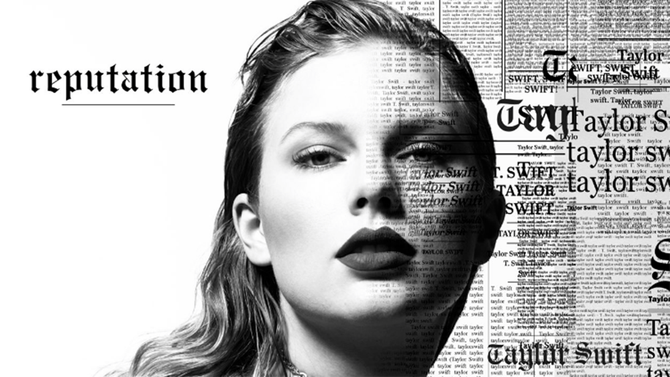 Get Taylor Swift – Ready For It? 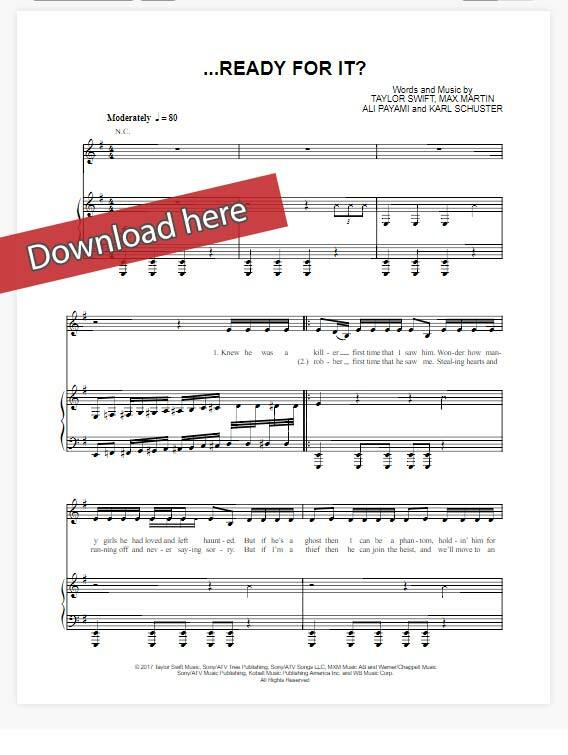 Sheet Music, Piano Notes, Chords and start playing this popular pop song in minutes. Watch free video tutorial. 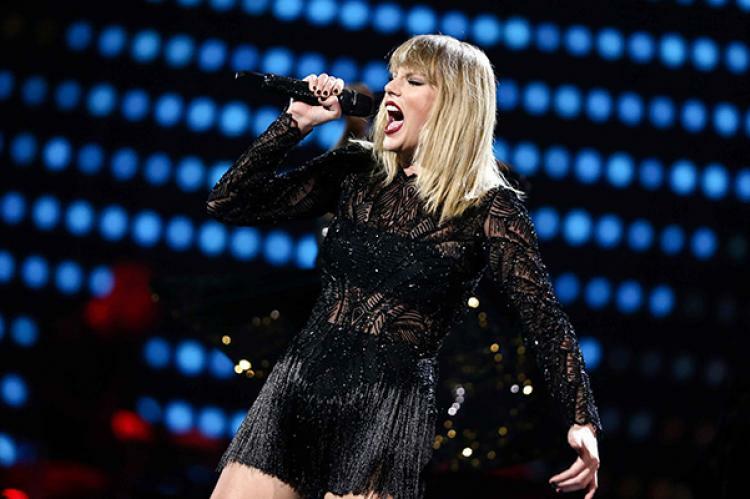 This is a 6-page composition that was written by several authors, including Max Martin and Karl Schuster. It was arranged for voice, keyboard and backup vocals.